Ben Bliss is a writer for Mackenzie’s in-house marketing team. Ben graduated from the University of Washington in 2003 with a BA in English and creative writing, and has written for a wide variety of industries and media. 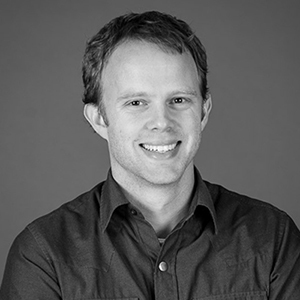 In addition to his experience as a writer and editor, Ben is a carpenter with a love for the built environment. "People want me on their team because I get straight to the point." I feel great after a long run and a beer. I have a knack for bedtime stories.